Aidan Turner has revealed that he is growing a beard for his role in The Hobbit. Turner, who currently stars in the UK version of Being Human, will play the dwarf Kili in the upcoming prequel to The Lord Of The Rings. Turner spoke to Entertainment Weekly about preparing to shoot the highly-anticipated film. Turner went on to discuss his character Mitchell’s imminent death on Being Human, saying that he is not sure if Mitchell will return for a fourth series of the supernatural show. ENTERTAINMENT WEEKLY: You were sporting a pretty impressive beard at the Hobbitpress conference. Is that for Kili? ENTERTAINMENT WEEKLY: Is that how Peter Jackson plans to make you less handsome and more dwarf-like? AIDAN TURNER: To de-handsomify me? [Laughs] No, not really. I mean, famously in the books, the dwarves have really long beards, so we’re just trying stuff out and seeing what it looks like. ENTERTAINMENT WEEKLY: Are you in “hobbit boot camp” now? 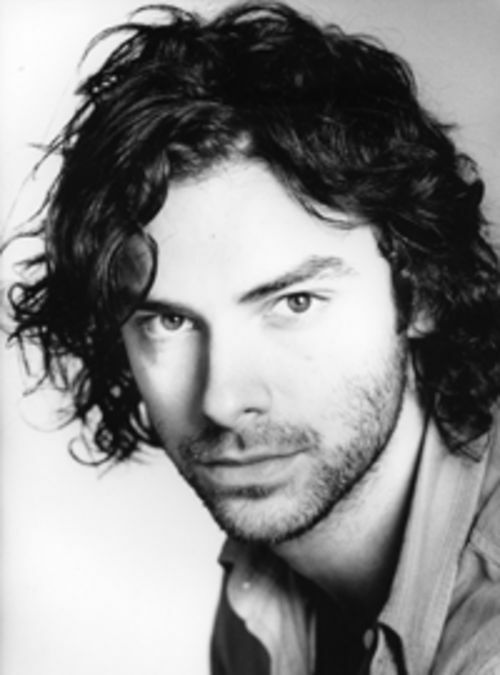 AIDAN TURNER: Yeah. Well, it’s dwarf boot camp, not really hobbit boot camp. It’s just all dwarves—training and stuff. ENTERTAINMENT WEEKLY: What are you training in? 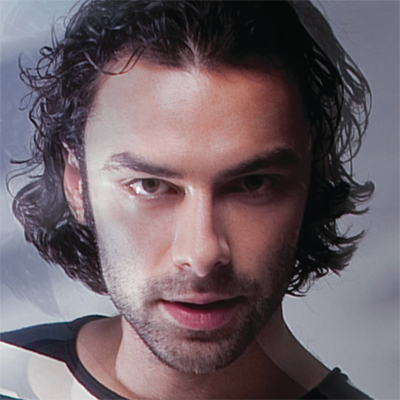 AIDAN TURNER: I can’t really give too much away, you know? But it’s pretty much everything. It’s physical training and everything you can imagine, really. I guess just working as an actor helps you for these things. It’s more physical than anything else, but there’s dialect coaching and all those kind of things. ENTERTAINMENT WEEKLY: How did your Being Human cast react to you getting The Hobbit role? AIDAN TURNER: They were all very happy—super happy. Everyone was thrilled.